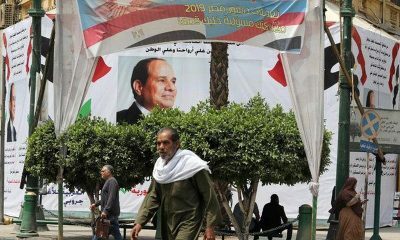 In an attempt to turn Egypt more visually appealing, Egypt’s President Abdel-Fattah El-Sisi released a order for all redbrick buildings in the country to be furbished and painted according to a color scheme. Madbouly warned that if each governor does not follow through with the project, there will be legal consequences. 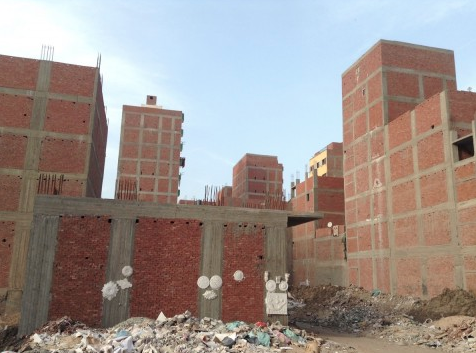 While there have been modern ubran planing developments not just in the capital Cairo, but across Egypt, the country’s red brick buildings became a staple urban structure that the country has become known for. Most of these buildings are informal settlements and at least 63 percent of Cairo’s population, around 11 million people, live in these settlements according to Rene Boer, a writer at Volume Project. Recently, there have been several efforts to refurbish many of Egypt’s old buildings and developments, for instance Cairo’s Maspero triangle, to account for a more modern look to the country. In return, those who live in these settlements are being compensated whether its through resettlement or monetary compensations. 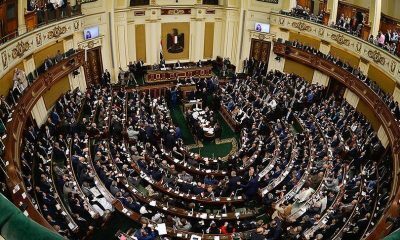 The Egyptian Parliament has been taking measures to counter this problems in the urban planning sector in general. To help maintain good quality infrastructure, the parliament requested an amendment to the No. 119 law in a meeting that was held on July 18, 2016. The law imposes fines, an increase in utility fees, and prison sentence for those who breach the building regulations.